Have a go at this Ancient Olympics word search puzzle. There are some differences but also some surprising similarities! Can you find the Olympic Gods in this word search puzzle? It's a fun addition for an Ancient Greece theme. We've hidden the names of many mythical beasts from Ancient Greece into this fun printable word search puzzle! 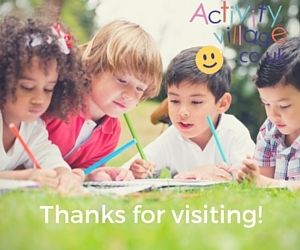 Can the kids find them all? 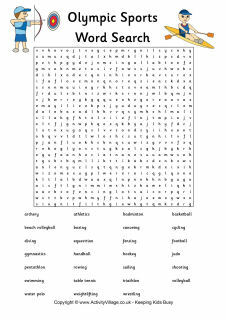 Modern Olympic Games word searches!